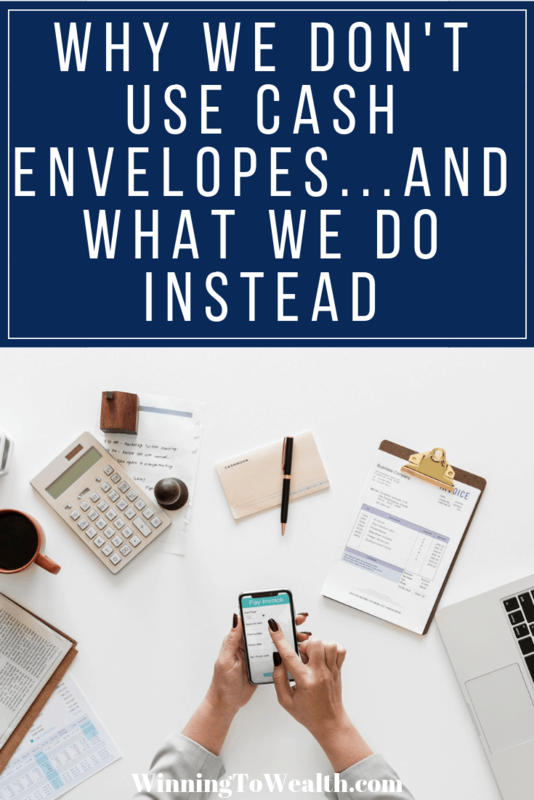 So if you’ve been on a few other personal finance blogs, you may have noticed that a lot of folks use cash envelopes to track their spending and stay on course with their budget. For those who don’t know, the cash envelope system is when you allocate a certain amount to spend for a particular category, pull that amount out in cash, stuff it in an envelope, and only use the cash for purchases. 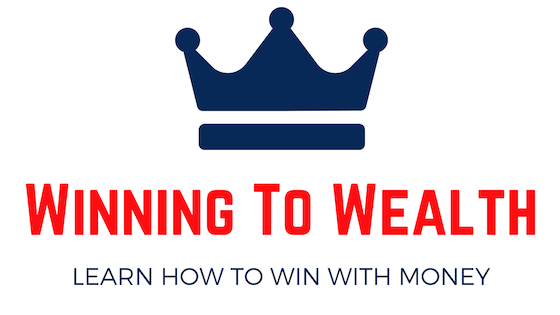 The purpose of the cash envelope system is to help you get your spending under control by limiting how much you can spend in certain areas. For example, you create a spending plan and determine that you’ll only spend $100 at restaurants this month. You then go withdraw $100 from the bank and only use that money when you’re out to eat. Once the cash is gone, you’re done spending. 1.We both need access to the cash. 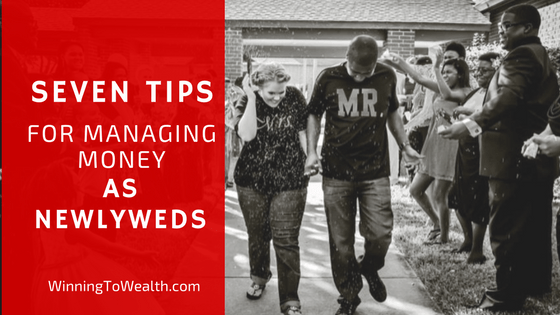 There were times when, as a married couple, we both needed access to the cash. 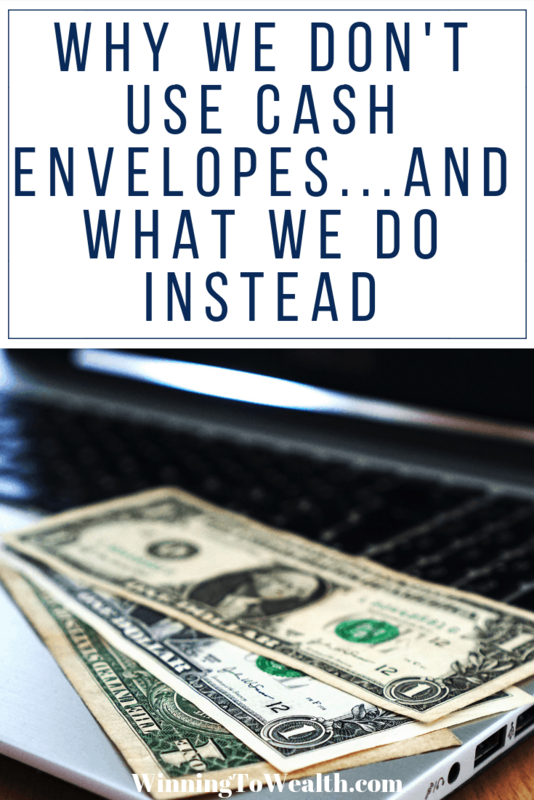 Having a job that keeps me on the road a lot made the cash envelope system a major inconvenience for us. There were times where I needed to take money with me and Taylor needed money at home with her. Sure we could have had another Money Meeting to discuss and plan, but we like to find ways to keep things simple and this was anything but. For example, Taylor does most of the grocery shopping for us, so, naturally, she would keep the envelope for grocery spending. But if I was out and she needed me to grab something on the way home I would either have to run home to get the cash then get back out or just swipe my debit card and create even more work for us later down the road. These little minor inconveniences caused more frustration than I wanted to deal with. 2. I didn’t feel safe using cash envelopes. Time for some truth. Growing up in poverty, I’ve seen people robbed up close and personal. I’ve also been personally attacked and robbed with a knife in the bathroom of a bar during a friends bachelor party. My wife has had her phone stolen from her purse in Target. So the idea of either of us carrying around wads of cash for any reason makes me extremely uneasy. I don’t want my wife pulling a wad of cash out of a cash envelope to pay for our groceries and immediately becoming a target for a criminal. It’s unfortunate to have to think that way, but sadly it’s reality. 3. I hate carrying loose change around. One of the absolute worst parts of carrying cash envelopes around is the loose change. Not only does it get lost, but it can be hard to track. 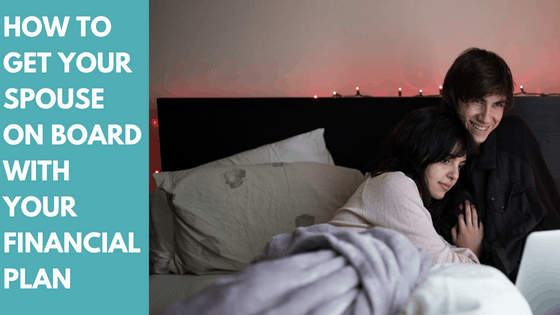 Especially if you have multiple categories that need to be taken care of on one shopping trip. I mean let’s say you’re buying groceries, but you also pick up some household items that you’ve budgeted for. And maybe you even add a few items that will come out of your own personal fun money. Do you sit at the register and deal with the anxiety as you attempt to complete 3 separate transactions and having to stuff the change in 3 different envelopes? Or do you just pay from the grocery envelope and hope to sort it out later with your receipts even though you may not actually be able to reconcile properly due to the coin allocation of the change you received? Again, not something I ever really want to deal with or think about. And look, maybe there is a simple way to navigate the whole change thing, but I definitely didn’t find it. 4. I’ve lost my fair share of wallets. *sighs* Okay listen. I’ve probably lost 2-3 wallets in the past 10 years. As a result of my past carelessness, I was never really comfortable keeping large sums of cash in my wallet. I mean not only could I lose my personal fun money, but I could lose our money that we allocated to spend on dining out that month, and that would probably be my cause of death. Hopefully you’re a lot more responsible than I am in this are, but this was definitely a cause for concern when deciding on cash envelopes. Currently, we use Dave Ramsey’s app EveryDollar, and I think it’s the best app out there for managing your money. It’s essentially a digital way of using cash envelopes. Each month you sit down and allocate how much you’ll spend on each category and update your spending in the app throughout the month. No more losing money, feeling unsafe in the grocery store, or having to run home because you forgot the grocery envelope. I made a video tutorial that will help you get it setup if you’re interested in an alternative to cash envelopes. You can watch it here. Again, keep in mind that I’m not against cash envelopes as a whole. I’m just giving you the reasons why we personally don’t use them. If you have had some success with them and would like to share tips for others in the comments, feel free to do so. 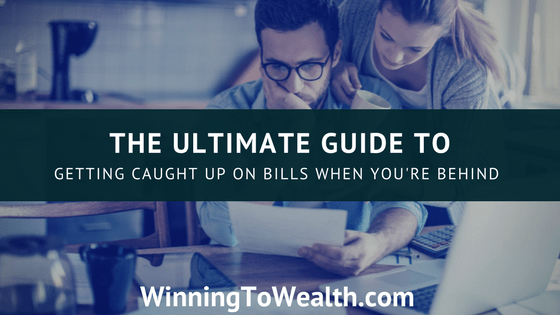 The key to winning to wealth is having a plan that works for your household and using it to the best of your ability. There is no one size fits all method. 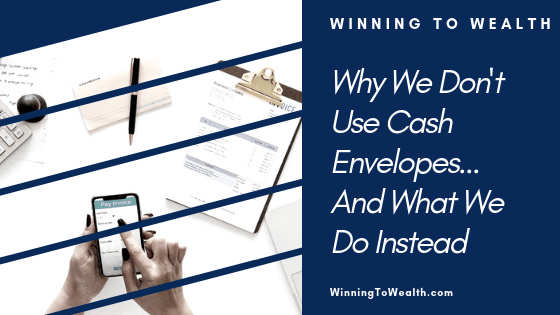 In this post, you’ll learn why I personally don’t use the cash envelope system. 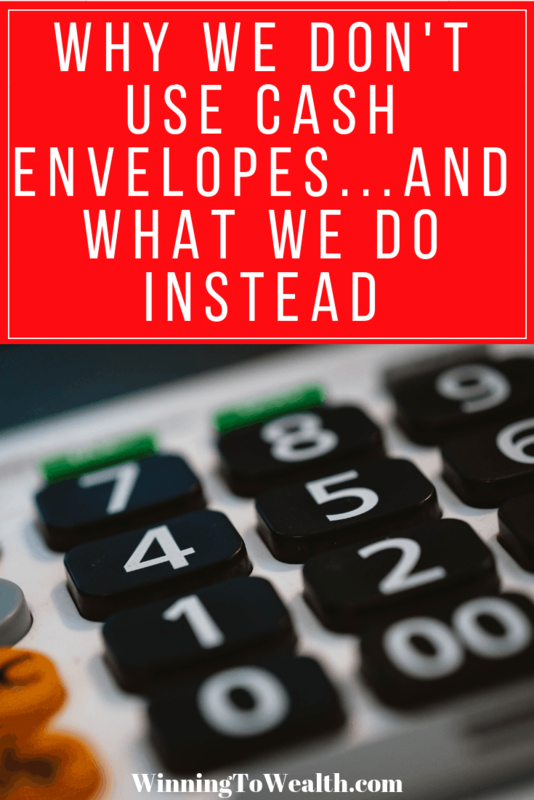 If you’ve struggled to budget with cash envelopes, you just may find what I personally do to be more beneficial for you.